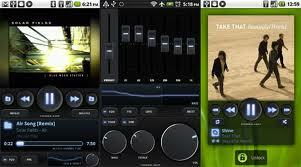 Top android apps:Â Android Operating System has seen a tremendous change in the versions launched for the smart phones. Jelly bean, gingerbeard, ice cream sandwich, the most important kitkat and the newest version-lollipop are amongst the names of the versions which are launched by the android operating system. 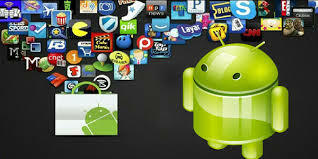 So lets have a detailed look on theÂ Top android appsÂ which are hitting the top list again and again. Lets have a one by one look. UC Browser for Android gives you a fast all-in-one web experience – an excellent Searching, Browsing, Downloading, Video, Gaming, Shopping and Social Sharing experience at the fastest speeds! The app gives you full access to the browsing the internet and work the same like the Google chrome and mozilla firefox as on the Laptop. 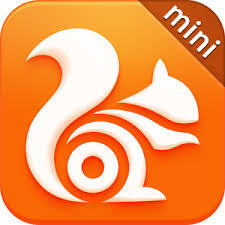 Here are some of the features of the browser. Â Clean Yet Complete UI – Redesigned navigation page and simplified settings. Â Smart Downloading – Supports multiple, background, and cloud downloading with auto reconnection. Â Incognito Browsing – Private browsing to protect your privacy. Â Night Mode – Switch to night mode to read more comfortably at night. Music moves people, it unites us, it allows us to relax, and sometimes, when done right, it can even motivate us to do great things. Poweramp does great things.Â The #1 paid music player in the Google Play Store 4 years runningâ€”Poweramp is the most powerful music player available on the Android OS. Features like gapless play, an unmatched equalization system, great crossfade, and support for most popular music file format might all make Poweramp the best $3.99 you have ever spent in your lifeâ€”2+ million users would agree to that. Â Get all the future updates for free: Once you purchase Poweramp, all the future updates are free to you as long as you have the Unlocker. Turn your phone or tablet into an air traffic radar and see planes around the world move in real-time on a detailed map. Or point your Android device at a plane in the sky to find out where itâ€™s going and more. Discover today why millions are already using Flightradar24 – Flight Tracker. Â Turn the device into the arrivals and departures board of any major airport and get real-time status updates for flights plus current airport weather conditions. Â Realistic aircraft symbols (in-app purchase. 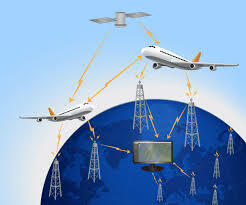 Most aircraft are equipped with so called ADS-B transponders that transmit positional data. Flightradar24 has a rapidly growing network of several thousand ground stations around the world to receive this data that then shows up as aircraft moving on a map in the app. In an expanding number of regions Flightradar24, with the help of multilateration, is able to calculate the positions of aircraft that donâ€™t have ADS-B transponders. * this is a paid app in the market at 62.00 INR. The black Â market of android gives it for free of cost. For the indians who love gambling, teen patti the indian poker is here and with new updats and details about the apps.Â Play Teen Patti LIVE and compete with your friends and players around the world.Â Get 10,000 FREE CHIPS on download. 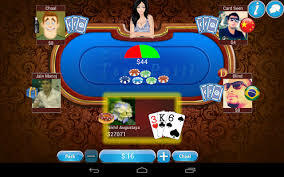 You canÂ play with friendsÂ or millions of real playersÂ from around the world. NEVER WAIT for a game! *This app is free in the android market. Record any phone call you want and choose which calls you want to save. You can set which calls are recorded and which are ignored. Listen to the recording, add notes and share it. Integration with Google Driveâ„¢ and Dropbox allows calls to be saved and synchronized to the cloud as well. This app is of 435 INR.